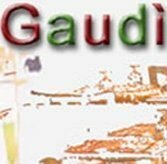 One nice thing about Gaudì is that it’s almost always packed. Not exactly a cheering advertisement for most places, but it works just fine here for two reasons. First, it’s a good housekeeping seal. Second, it’s cheering. Packed is when Naples-themed Gaudì seems most full of life: kids, dames, a casual crowd. Pizza’s the thing here, but ordering is really fun. Each table is its own red-light district. Translation: You flick a switch to let waiters know you’re ready to order. Try pizza Sorrento with mozzarella, arugula e pommodorini. Nice terrace. No reservations on weekend nights, so go early (8 p.m.) or expect to wait. 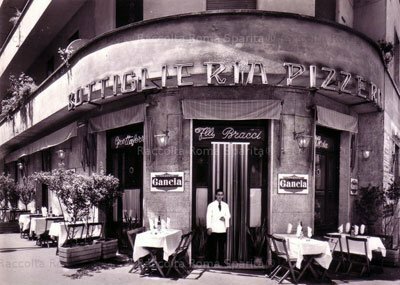 The restaurant is located on the first block of Via Salaria, just past Villa Borghese. Open all of August, a nice treat.